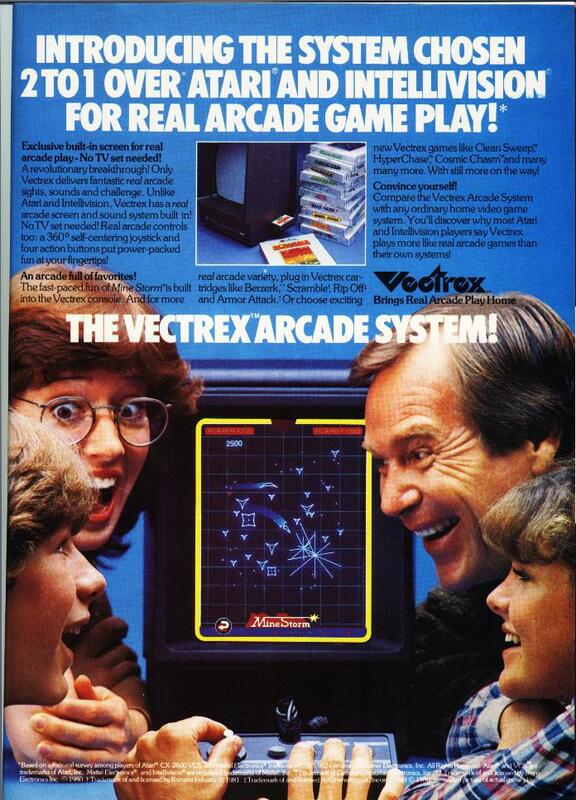 The Vectrex is a video game console with an in-built vector monitor, the only home video game system to ever use one. The result is some pretty amazing and unique visuals, although you have to use screen overlays for any kind of colour. 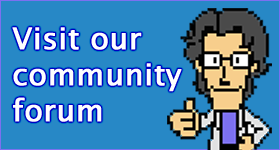 Getting a system that works is becoming harder with each passing year, but it’s really something you need to see in the flesh.